Grab a Screen Snapshot and Edit it…Quickly! 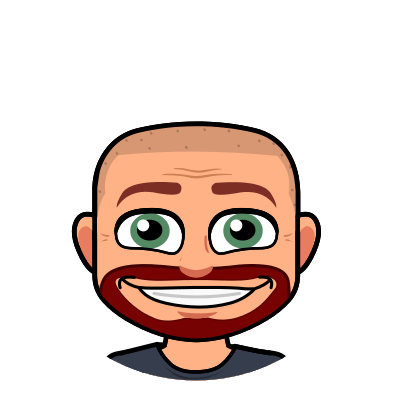 I was happy to learn (thanks @jefflcisd) that Microsoft is making it even easier for us to capture part or all of our screen. 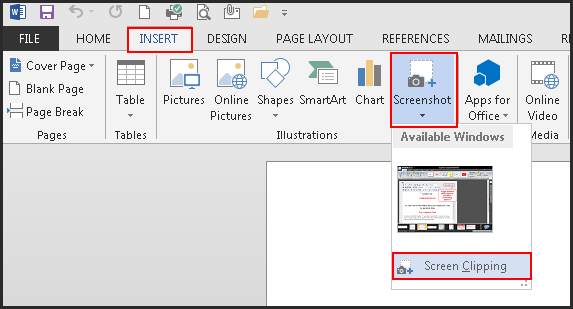 If you are using Office 2013, screen capture now is available right within Word and PowerPoint. Open Word. Go to the Insert ribbon and choose “Screenshot”. Choose the Screen Clipping option. Word will automatically minimize and you will see whatever application you had open behind it. The screen will have a white hazy overlay on it. Click and drag over the area you want to capture. That selection will be placed as an image onto the Word document you had open wherever your cursor was last placed. This process works the same for PowerPoint. You can re-size and edit the image right within Word as well…even apply effects! They have really updated the Picture Tools tab. You have a ton of options available to you. Spend some time playing with the new tab in the ribbon. You will not be disappointed.